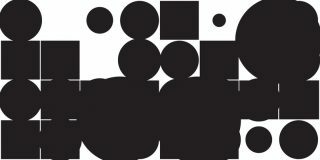 Autechre : Elseq 1-5 album download | Has it Leaked? Autechre have just released their twelfth studio album, a mammoth five-disc collection titled Elseq. The album is available for purchase via their own webstore, and follows a mysterious few days in which new music was premiered on BBC 6 Music and Alaskan radio station KSUA.